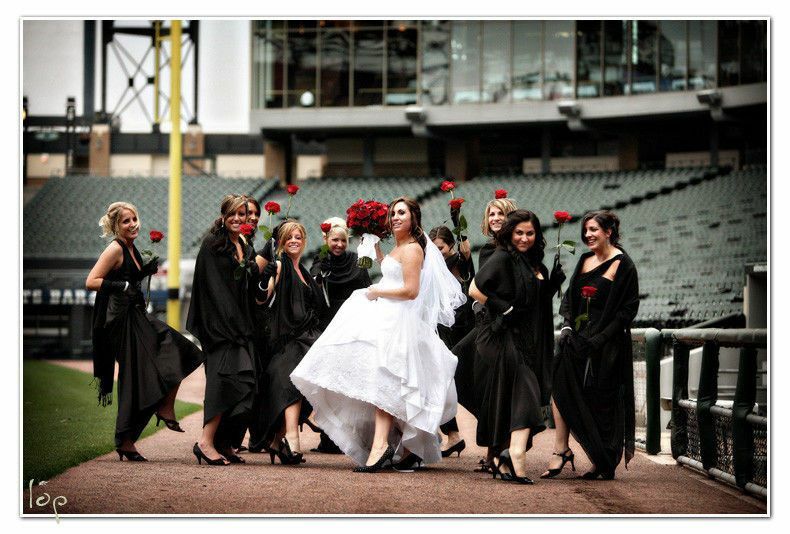 The Stadium Club at Guaranteed Rate Field - Levy Restaurants is a modern restaurant wedding venue in Chicago, Illinois. This historical venue is open year-round on non-game days. 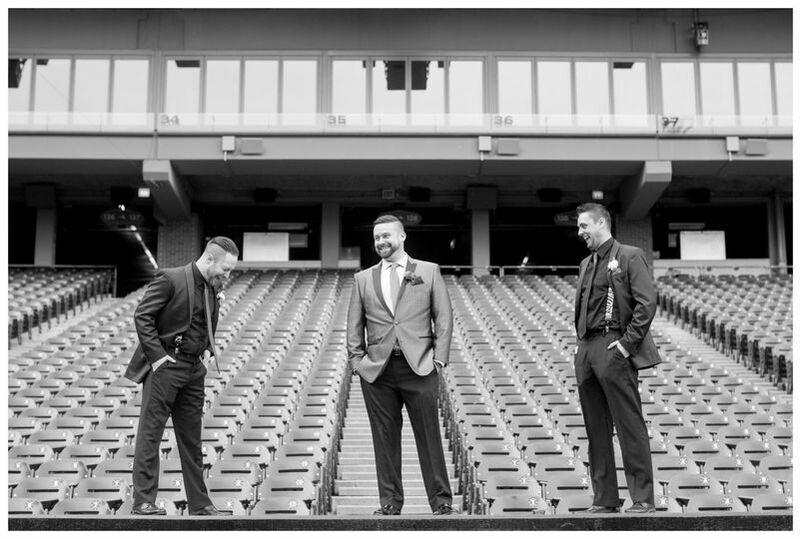 The Stadium Club at Guaranteed Rate Field - Levy Restaurants is here to host all of your wedding events from your rehearsal dinner through to the wedding ceremony and reception. 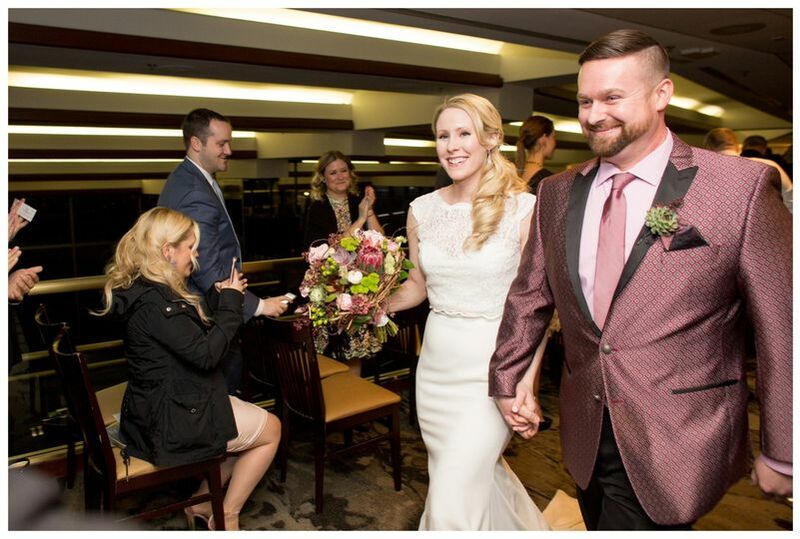 Couples may host up to 375 wedding guests at The Stadium Club at Guaranteed Rate Field - Levy Restaurants. 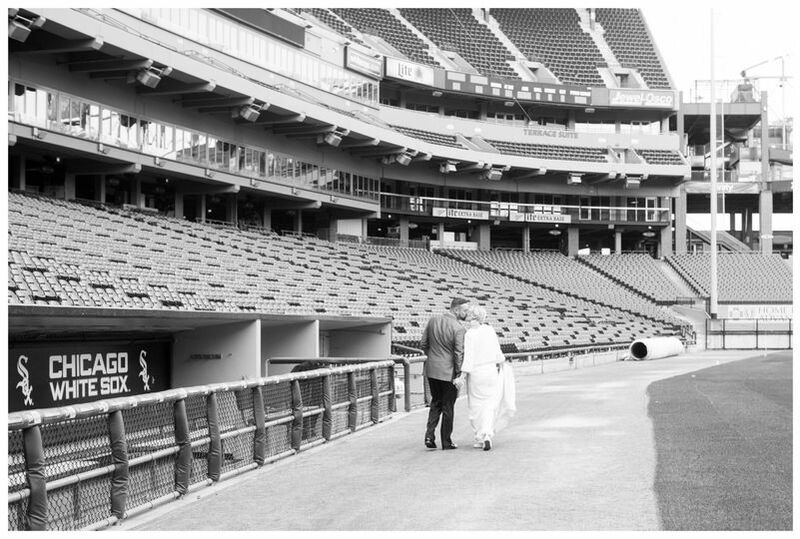 There are two event spaces for couples to choose from that include indoor or outdoor, uncovered settings. I always wanted to get married at a unique venue. 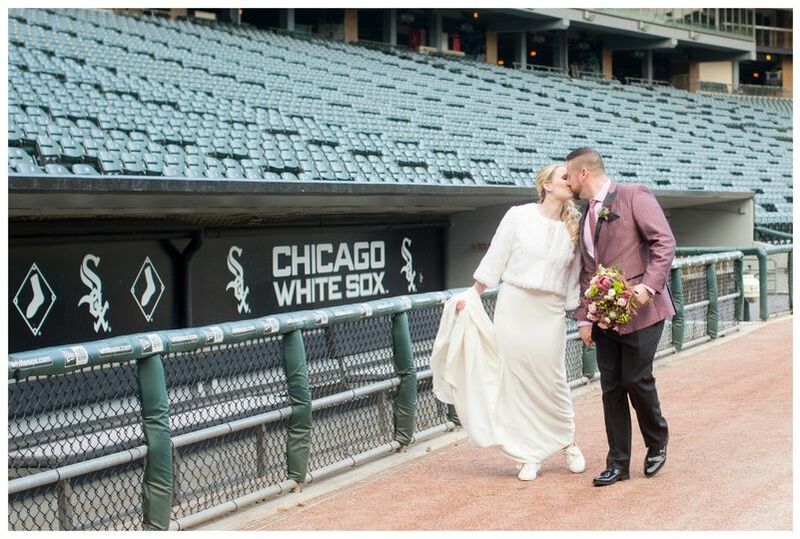 I convinced my Husband that we should just check The Stadium Club (Sox Park) out. This venue is amazingly beautiful. Cherry wood tables and chairs that overlook the field. Truly amazing! Courtney was our wedding coordinator. She was my right hand woman throughout my engagement. She really is an amazing wedding planner!!! Our guests had the time of their lives! The staff went over and beyond to make all our guests happy. No one waited for any drinks. The food was amazing! 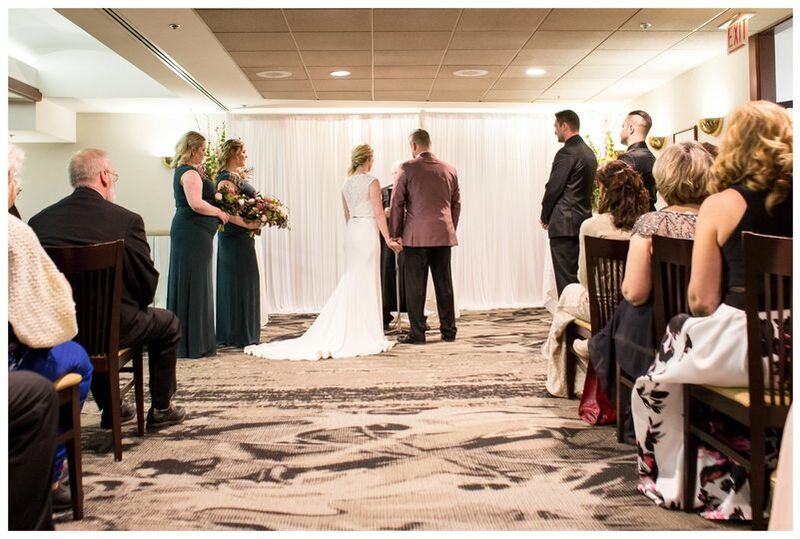 I couldn't have asked for a better venue to have our ceremony and reception at! Our food tasting was fantastic. My husband and I were able to bring our moms along and the service was FANTASTIC! The food was delicious too, both then and on the wedding day itself. 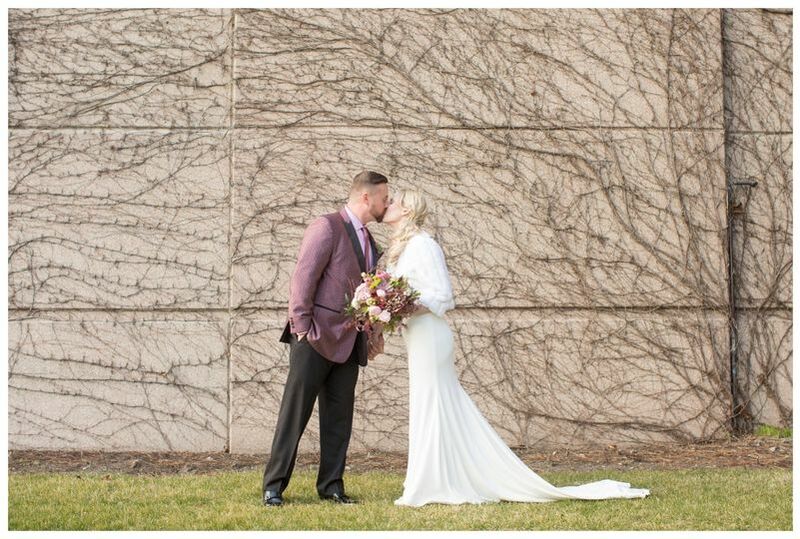 All of the vendors - photographer, DJ and florist - that Courtney recommended when I asked were amazing. They all worked really nicely together...plus, our dance floor never cleared with all the great music and energy from our DJ. Everyone I talked to so far has told me this was one of the best weddings they'd ever been to, fantastic food and awesome venue. 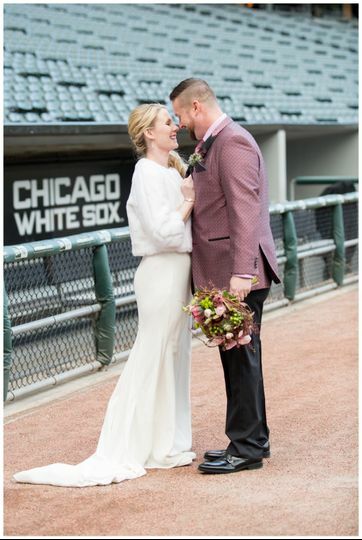 I'd recommend Guaranteed Rate Field for any event and hope to work together again in the future in some way!